Trinidad is named after the beautiful 16th Century city of La Santísima Trinidad (The Holy Trinity), listed by UNESCO as a World Heritage Site, which is situated on Cuba’s south coast. 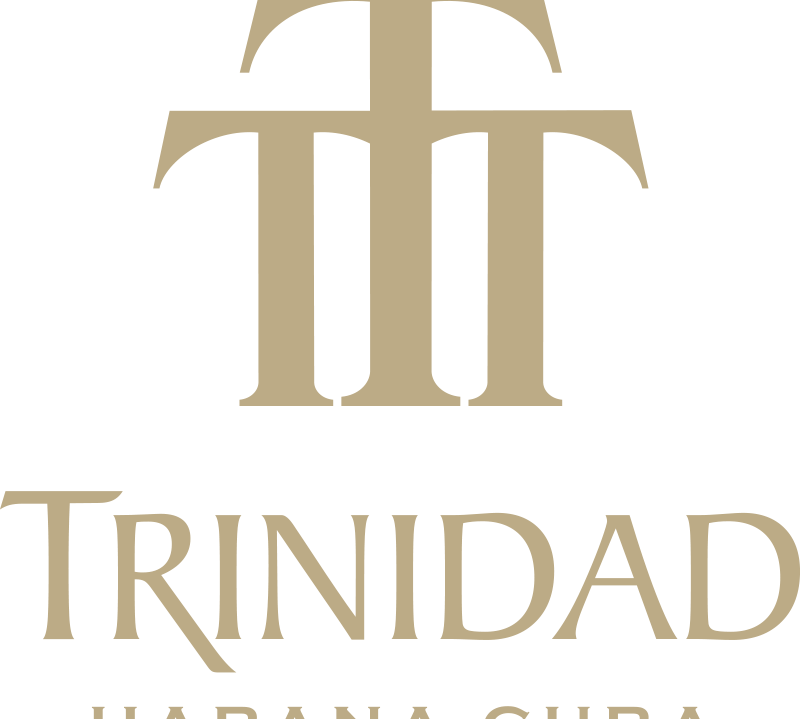 Trinidad, as a Habano brand, dates back to 1969 but for many years, like Cohiba, it was made only for gifts to foreign diplomats. Not until 1998 was it released for general sale and then only in small quantities. At the start there was only one size of Trinidad: Fundadores. In 2003 three more sizes, the Reyes, the Coloniales and the Robusto Extra, were added to the range. At the same time Trinidad’s livery and its cigar band were updated to recognise the prestige that the brand commanded. 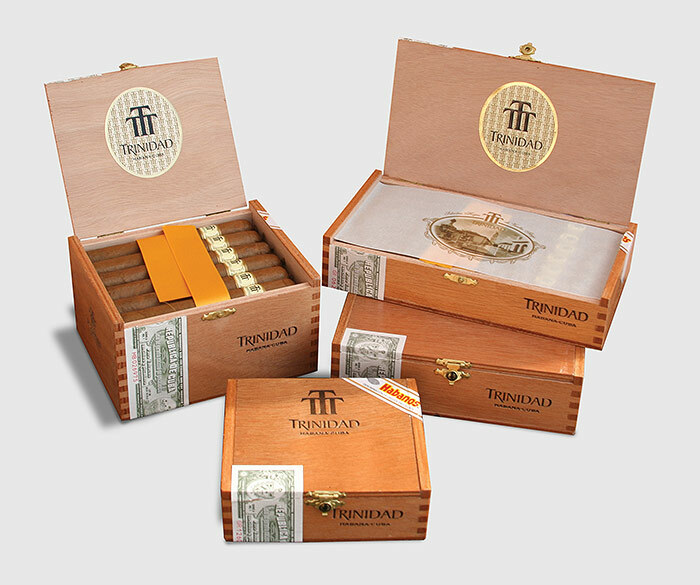 Most recently, in 2009, the Trinidad Robustos T was introduced to complement the brand’s range. By the end of 2004 demand for Trinidad had outstripped the production capacity at El Laguito and it was decided that the manufacture of all the brand’s sizes should be transferred to Pinar del Rio City, the most important city of Vuelta Abajo. All sizes are Tripa larga, Totalmente a Mano – long filler, totally hand made vitolas.